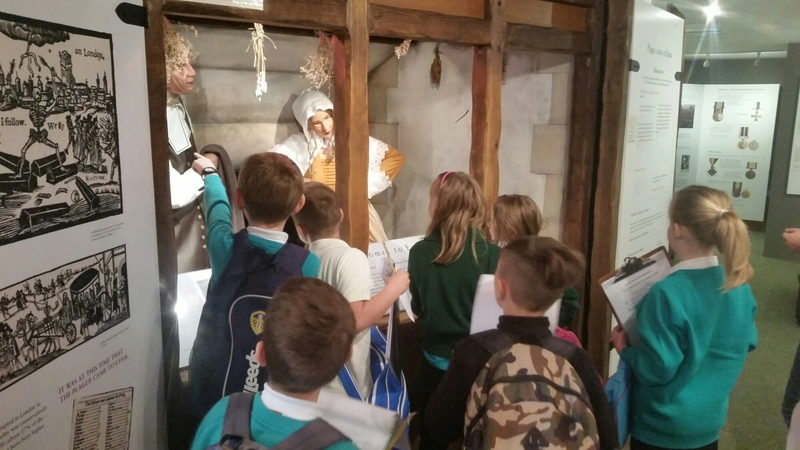 Our first stop of the day was the Eyam Museum. 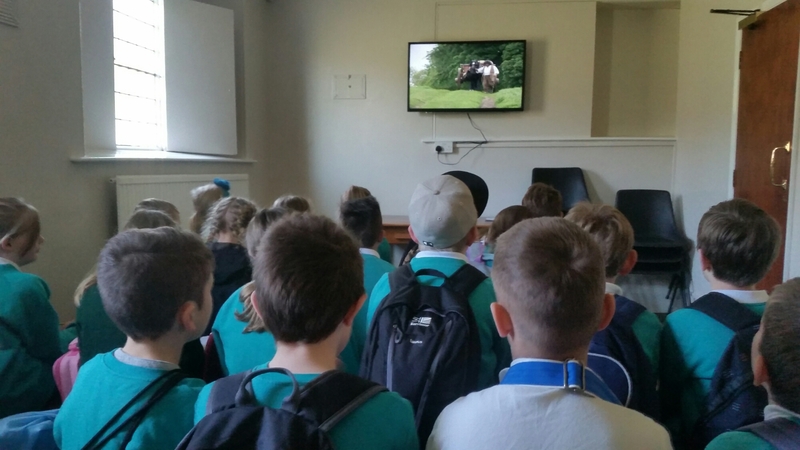 We watched a video all about how the plague can to Eyam and we were thrilled to learn lots of new information! 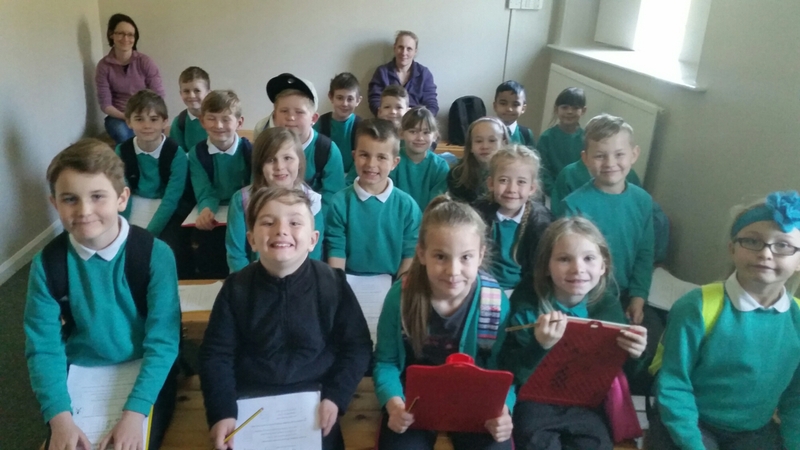 Then we set off to explore the museum to hunt for even more plague facts! 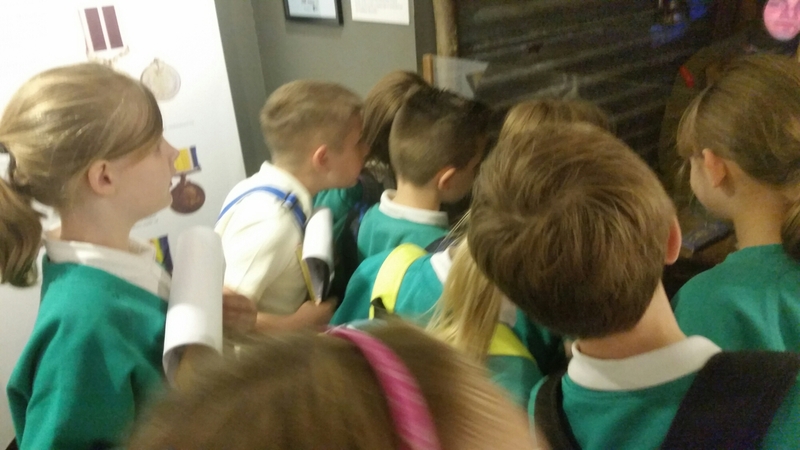 We discovered how the plague came to Eyam because of fleas in a box of fabric. 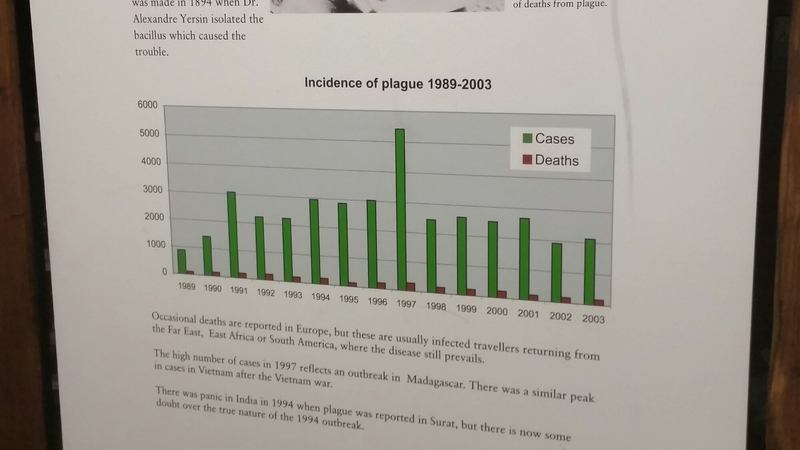 We were really surprised to find out that people around the world still occasionally catch the plague!